Cold planer machine loading milled asphalt into dump truck. Road works. 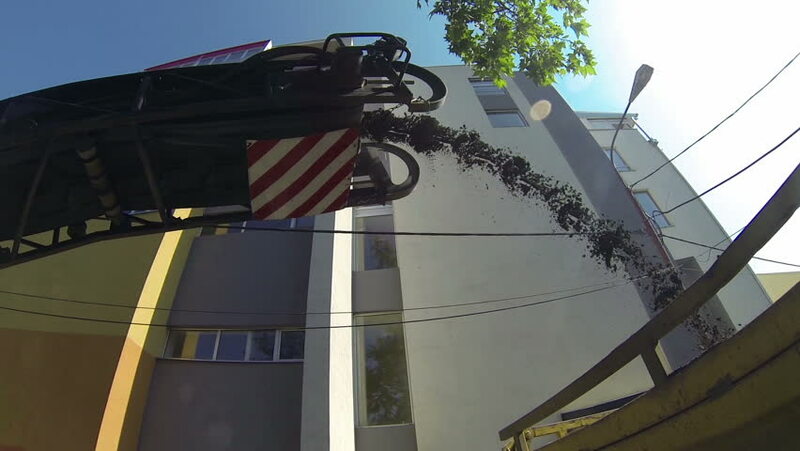 Asphalt milling machine in action. hd00:13The car moves along the city street on sunny summer day. Side view of the car body. hd00:21LOBNYA, RUSSIA JUL 14, 2014 Suppression of a house in the village. Firefighters in action. hd00:30ROMANIA, BUCHAREST, AUGUST 24, 2014: Colorful carousel in amusement park with children's having fun in chained swings which rotate in the air. Fun park. hd00:16Rayong Thailand , December 07 - 2017 : truck with crane use in factory for carry waste and scrap to recycle.